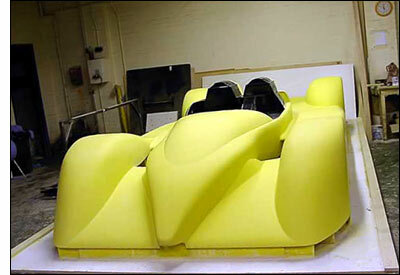 What better way to start 2006 than with some views of the buck for the new Radical SR9, plus the first monocoque. 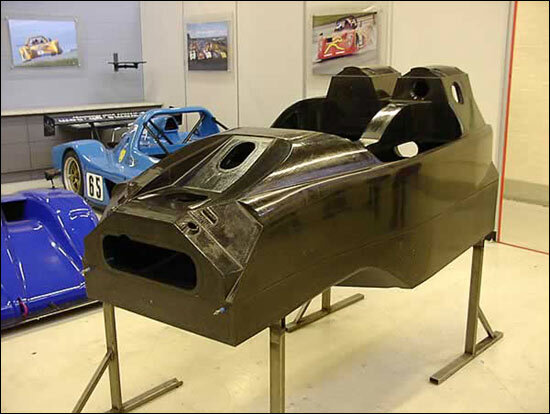 We’ve followed the progress of the company’s first LMP2 car since the initial announcement last March – so that should make a neat 12 months from conception to race debut. 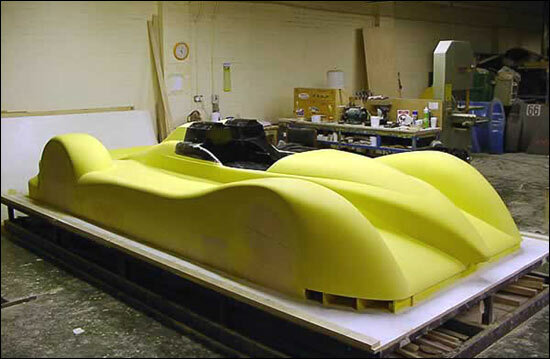 Body panels will be ready by the end of this month, so for the constructors and for Martin Short’s Rollcentre Racing, it’s going to be a particularly intense first two or three months of the year.